Rhino Air Wave portable industrial cooling fan. Suitable for increasing general air circulation in industrial and commercial settings. 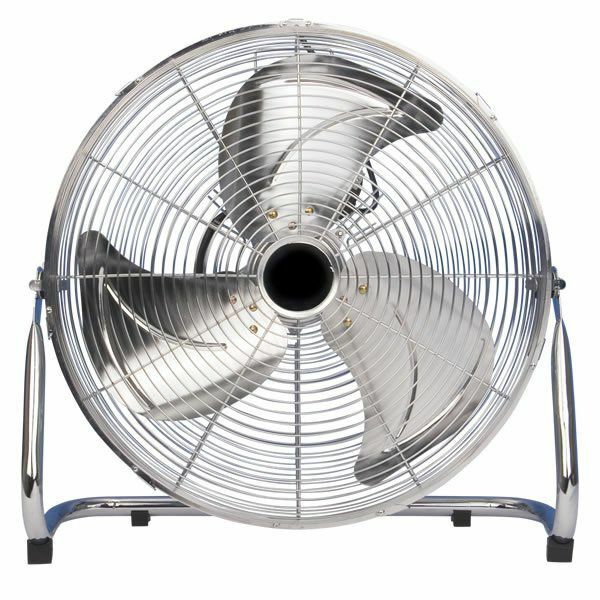 This 3-blade 40cm diameter fan has a 3-speed outputSize: 540 x 200 x 500mm.